cleanpipe-system-safe-distribution-of-potable-water - CASCADE PLC - The new home of Cascade Clamps UK Ltd, Suppliers and Manufacturers of pipe fittings to the water & gas industry. 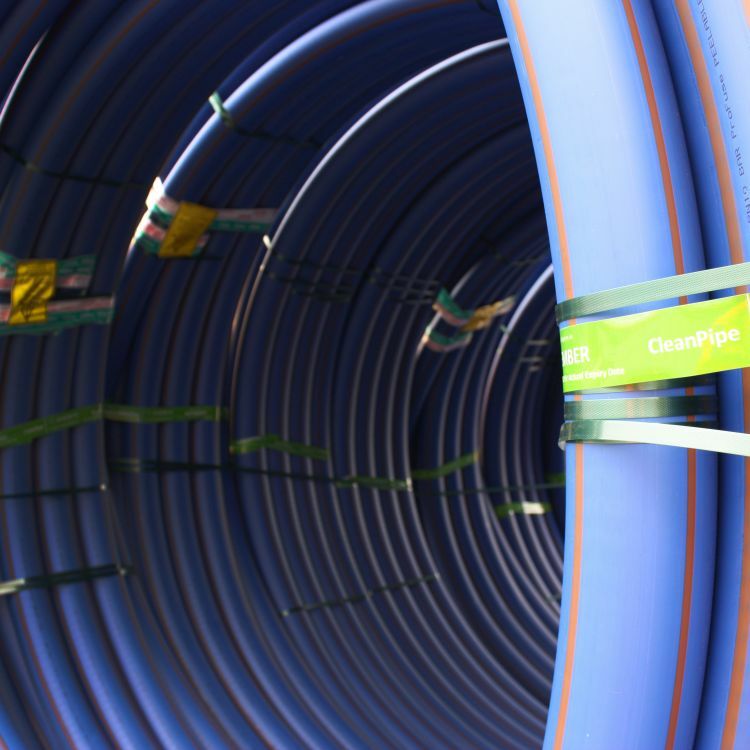 A leading edge pipe innovation, CleanPipe™ is Radius Systems' unique range of factory sealed coils specifically designed for the safe distribution of potable water. CleanPipe™ is fitted with factory fused internal seals that ensure that the pipe maintains its cleanliness from manufacture through to installation. 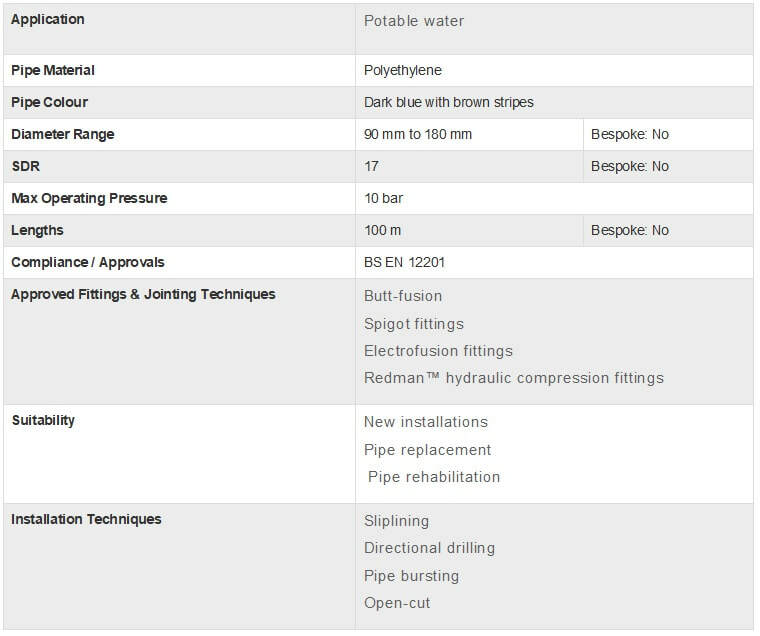 The seals are developed to remove the need for pre-chloriation operations carried out before the pipe is installed, as they provide a tamper-proof, air and pressure-tight seal solution until the pipe’s point of connection.